Aluminium windows are inherently strong, secure and long lasting and are made from sustainable materials… and they are beautiful. 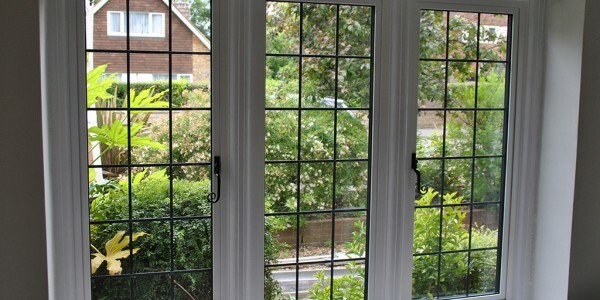 They provide slim lines, more glass area and less visible frames. Our Aluminium windows are maintenance free and built to last, with the lifespan of aluminium being measured in decades rather than years. 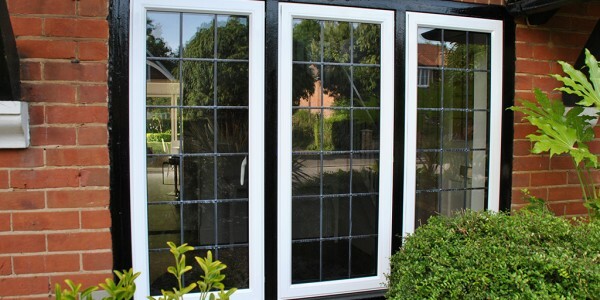 Aluminium Windows are a great addition to any home, especially if you are trying to achieve a certain look or style. 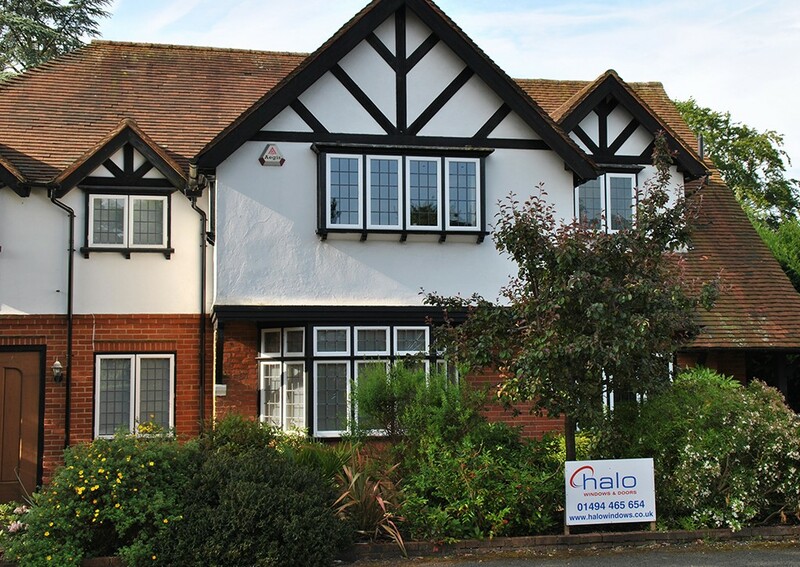 Perfect for new and older properties alike, aluminium windows can offer you that little something extra if you don’t want to look of UPVC or the maintenance of timber. We have an extensive range and a wide choice of styles and colour finishes.